Columbia Soccer Club is an affordable travel soccer club for serious soccer players. 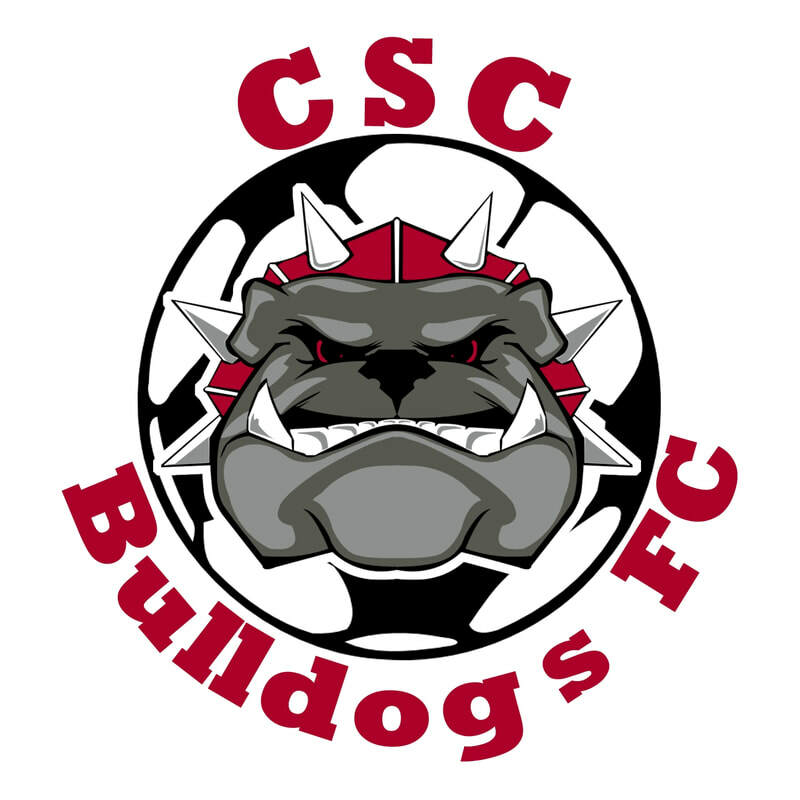 CSC is seeking interested players for the Spring 2019 season. Please fill out form below to request a tryout time and location. Either 2001 or 2002. What High School do you attend?